Kimmitt Lettings & Property Management Ltd has established itself as one of the leading letting agents in the North East of England. Unlike most agents, who concentrate on sales and do some lettings as an "additional service", we are Lettings Specialists. This means all of our team members are trained and experienced in lettings and property management. Estate Agents are trained to sell property, whereas we are here to manage your investments and assets for the long term. The directors of Kimmitt Lettings & Property Management Ltd have been managing and letting property since 1993, and have accumulated a wealth of experience which is at your disposal. We believe in offering a quality service unmatched by other agents. 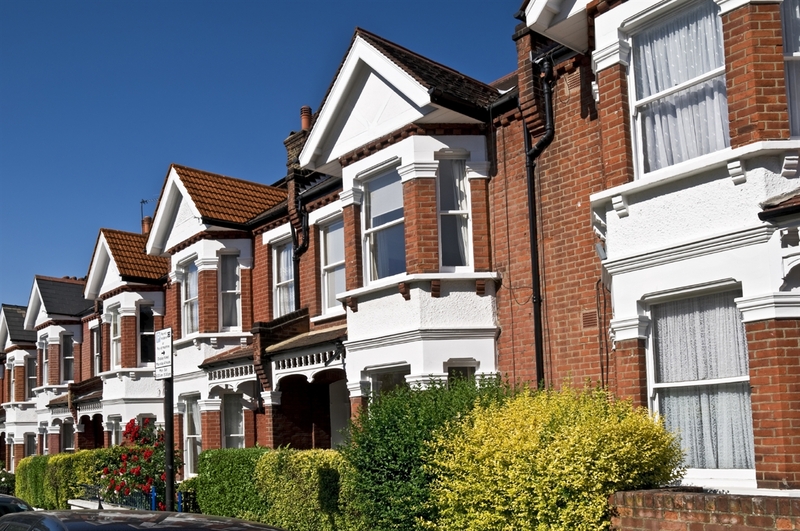 Our services are designed to put the landlord first and to ensure the successful management of your property. As with all business, it is vital with letting out your property that you get it right from the start. Take advantage of our free rental valuation service and have an experienced Letting agent like Terry Kimmitt come to the property and answer your questions. How much can we realistically rent this property for? How long is it likely to take to rent out? What insurance or legal cover should we get? Put your property with us from the start and have the expert advice freely available throughout your business venture. Would you like the rent for your property to be guaranteed, in full for the duration of your tenants’ tenancy agreement? Well we can do that, up to a value of £2,500 per calendar month. Ask in our office for more details. We reference your tenants against multiple income sources, which gives us a more accurate indication of any risks. We speak to their employers to confirm their income, and their level of job security. We also obtain references from any previous landlords, asking them about rent arrears and the condition of the property they left behind. As well as this we collect information on them from public records and any available historical data, for example CCJs, bankruptcies or insolvencies. All of the above is carried out as standard with either our fully managed service or our let only package, because if you’re thinking of moving someone in, you need to know who they are and if they’re suitable. Kimmitt Lettings is part of the Kimmitt and Roberts estate agency family, we can therefore put you in touch with the experts no matter what your property related needs are. From surveys, to sales, from auctions to contractors, gas checks to roof repairs, we have the contacts to solve any property problem you encounter. We don’t deal with people who would let you down because that wouldn’t keep our landlords coming back year after year! All the images we use to advertise your property are taken w ith wide angle lens cameras to ensure we maximise the impact they have on potential tenants. Every property we have available is kept up to date on rightmove because these days you can’t afford to not be on there. We also have targeted displays in our network of offices, so as well as being on the most looked at website your available premises are displayed in an estate agents office local to the property capturing any local clients who have missed it online.